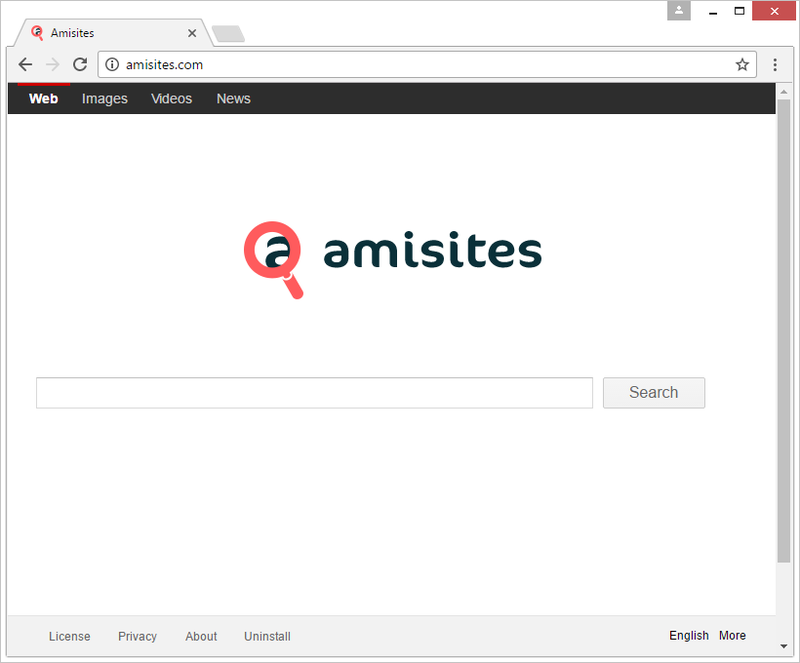 With a slew of rogue web search providers out there, Amisites stands out from the pack due to its prevalence. 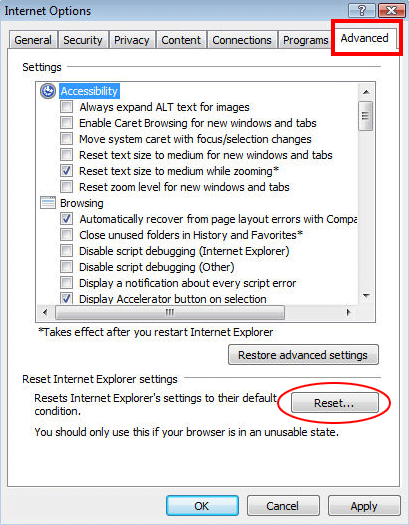 Numerous Windows users are currently confronted with an issue where their Internet surfing preferences undergo a number of tweaks to reroute traffic to amisites.com in a recurrent fashion. As per security analysis of the predicament, this happens because of a browser hijacker that installs through social engineering and bypasses authorization while changing one’s browser defaults. Amisites – is camouflaged as a commonplace search engine. It claims to provide online lookup features with categorization by text, images, videos and news – the essentials of legitimate sites of this sort. Upon some closer scrutiny, though, it turns out that the page is a dummy provider that outsources the entire search capacity to another service. If there is no functional value under the hood, why does Amisites even exist? The answer lies in the framework of traffic monetization. The crooks behind this phony entity hijack people’s web browsers to make them hit the unwelcome landing page over and over. The more users view ads displayed on the site, the more pay-per-view revenue its operators get. To top it all off, the infection tends to collect its victims’ personally identifiable data, including their browsing history, bookmarks, and possibly even highly sensitive things like logins and passwords. 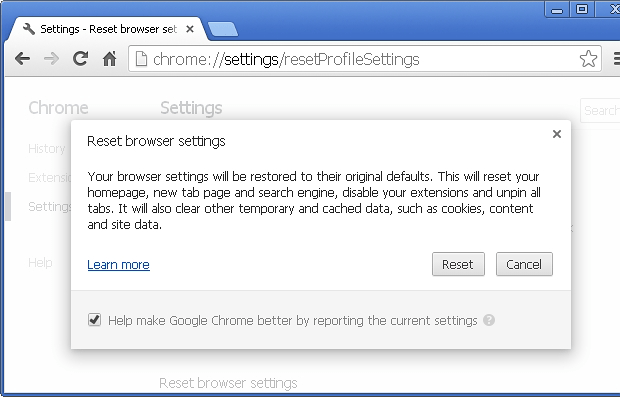 Amisites arrives at its filthy goals by interfering with the infected users’ custom browser settings. 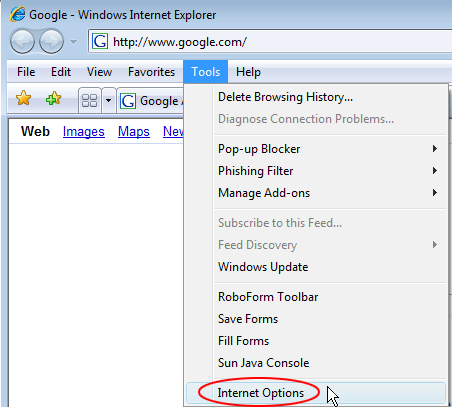 Furthermore, it is a cross-browser hijacker supporting Chrome, Firefox and Internet Explorer. This characteristic makes the pest a universal tool for exploiting online navigation environment on computers. 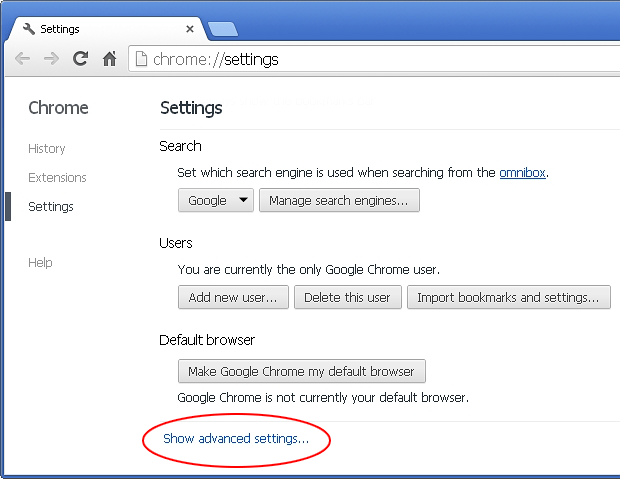 The plugin or extension added to a compatible browser instantly changes the following parameters: the homepage, new tab page, and preferred search engine. 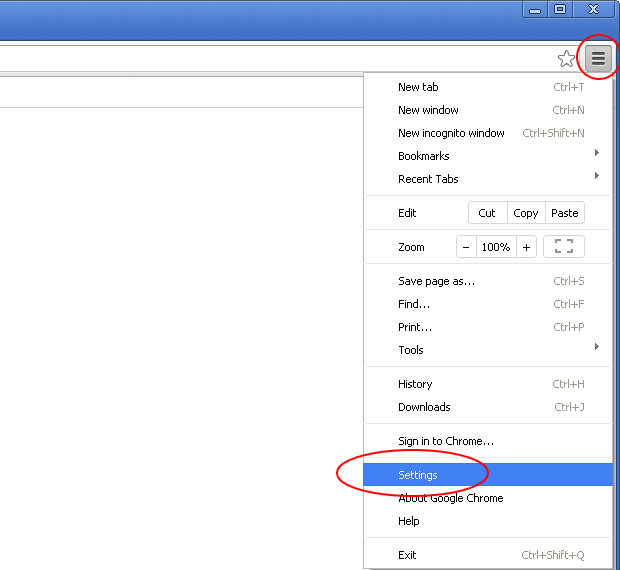 All of these settings will henceforth default to amisites.com. It’s problematic to undo these alterations manually, because the virus creates a scheduled task that automatically makes the wrong values take effect shortly afterwards. There is no direct harm in visiting amisites.com – it contains no perpetrating scripts, exploits or drive-by downloads. When an arbitrary query is entered in the search box, the fake provider returns results in a new tab, but the URL will be completely different. 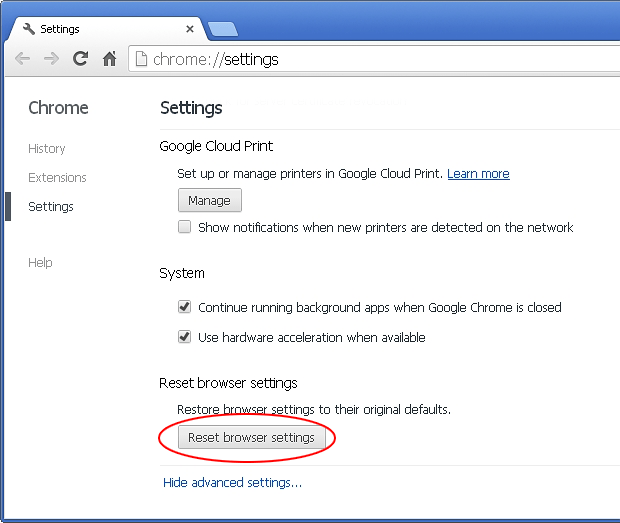 Therefore, the hijacker acts as a meaningless go-between that points to a real search engine in the long run. The Amisites malware proliferates predominantly by means of bundling. 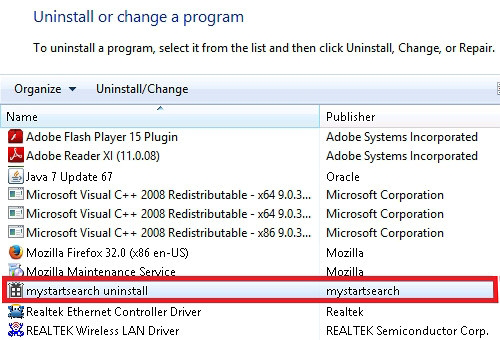 Its installer accompanies the setup of third-party software. These are mostly applications whose devs chose to distribute them on a freeware basis. This tactic may seem entirely selfless, but it can be a profitable business model as long as the installation clients incorporate other products. That’s the case with the virus in question. 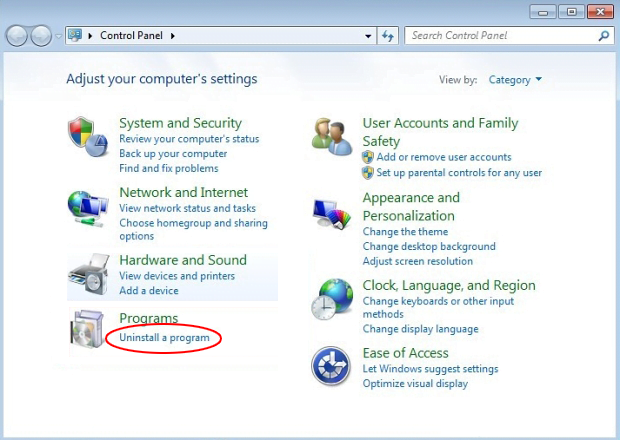 When opting into the default, or recommended, installation method, people may unknowingly authorize potentially unwanted programs to get into their PCs along the way. 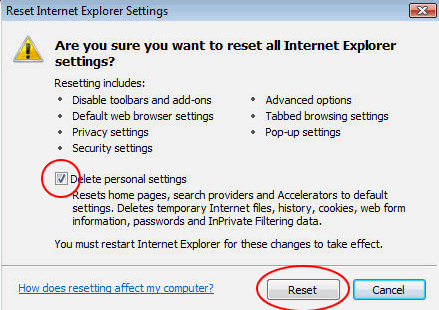 If this happens, the only way to prevent browser redirects to amisites.com is to get rid of the offending code proper and reset the malfunctioning web browser. The extermination of the Amisites virus can be efficiently accomplished with reliable security software. Sticking to the automatic cleanup technique ensures that all components of the infection get thoroughly wiped out from your system.